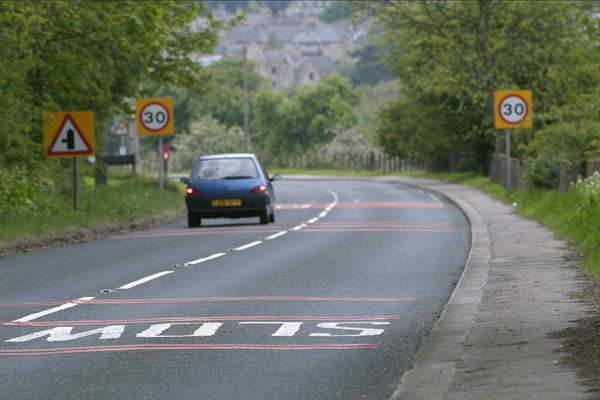 Find out about our bids for road improvement funding as well as transport improvement strategies. 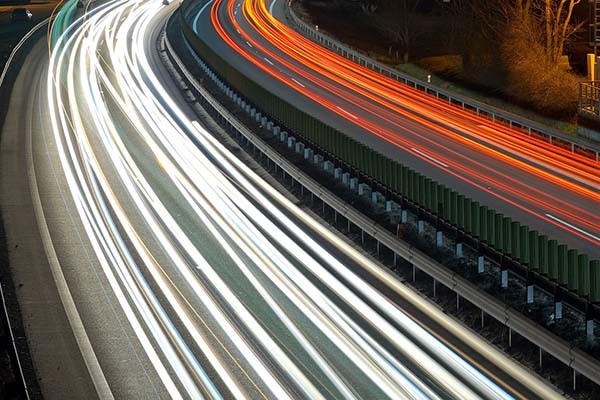 Information about our bid for connected vehicle data funding from the Department for Transport. 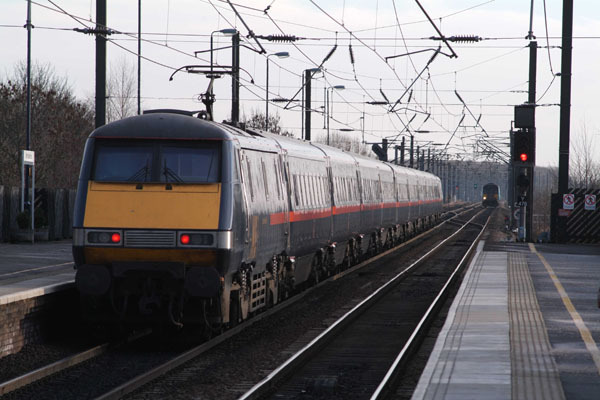 High Speed Two (HS2) is the planned new high speed rail network connecting London with the West Midlands and the north of England by 2033. We submitted two bids for a share of the government's £490m productivity investment fund in April 2017. 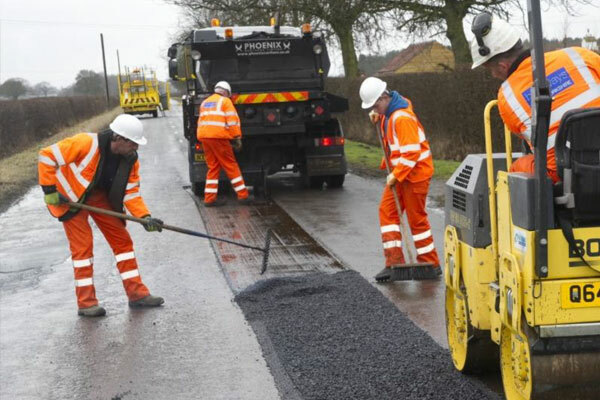 The county council is to receive £24m of government funding towards a £32m package for the maintenance of the county's rural road network. Our prospectus sets out how we would like to work with government, Transport for the North and the Northern City Regions on transport improvements. 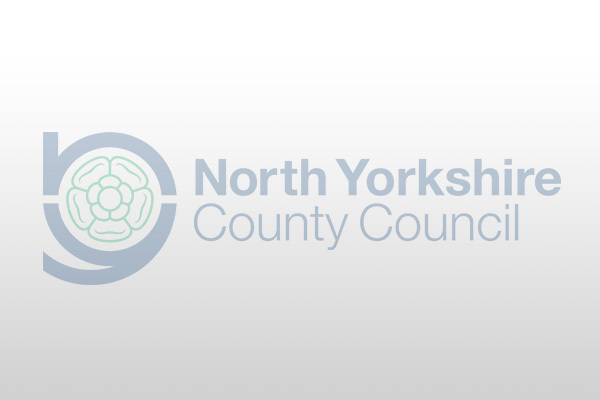 We have submitted a bid for a share of £60m from the government for sustainable travel projects in Harrogate, Scarborough and Skipton. Information about our bids for road improvement funding from the Department for Transport safer roads fund.